We are delighted to start the new fiscal year with the launch of new INTRUDER which will fascinate the customers for a relaxed ride. With its modern-day design and premium appeal, Suzuki INTRUDER is an apt motorcycle for all the cruiser lovers in the country. The 2019 INTRUDER will offer a soothing daily commute as well as short weekend rides. 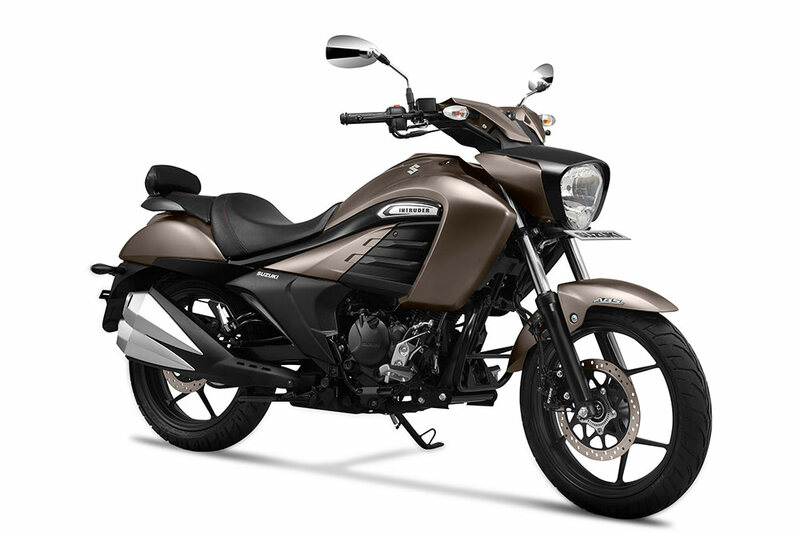 Suzuki Intruder FI unleashed, now packed with more grunt!